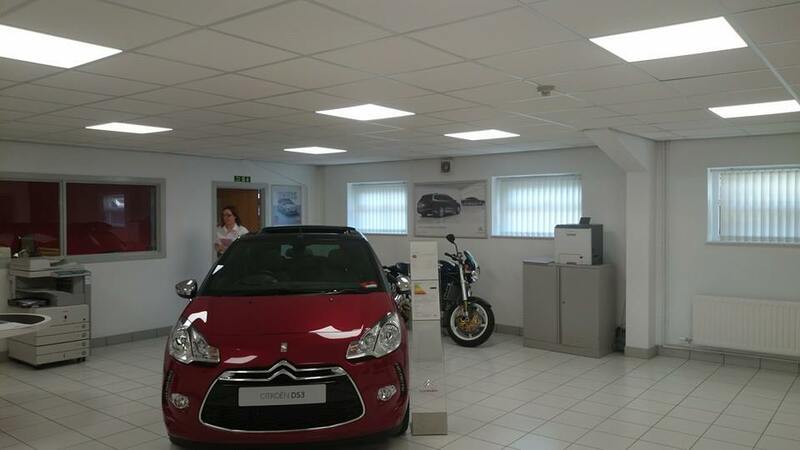 UK Energy Lighting (part of the UK Energy Watch Group) helped Bentley’s Motor Group improve their Citroen Showroom and Workshop Light levels and reduce energy usage and costs with an LED Lighting Installation. 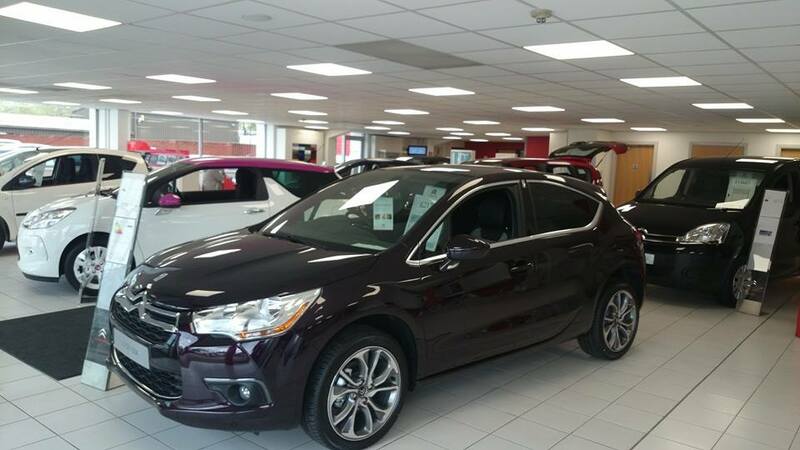 After the audit process had been completed, whereby we compared the current lighting costs and the potential savings, Citroen were impressed by what they saw and went ahead with their installation saving them over £4000 per year by switching to LED Lighting. The install consisted of mostly LED panels, one of our best selling and most popular products, as well as LED Downlights and Floodlights.